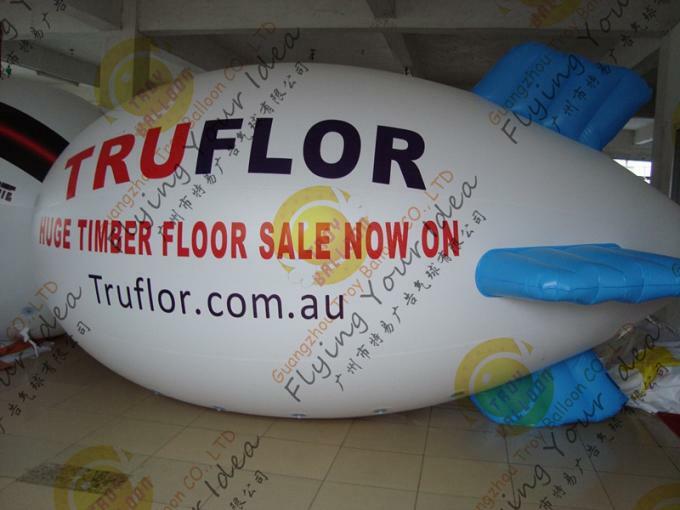 Guangzhou troyballoon is a profession manufacturer of inflatable products with 15 years' experience, located in guangzhou with a professional factory and designer. 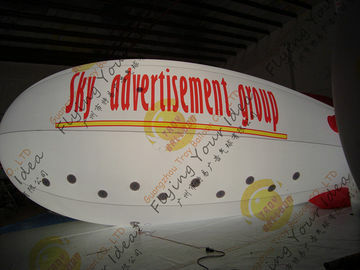 The main products of troyballoon including flying flying balloons, giant advertising balloons,standing lighting balloons, backpack balloons, custom shaped balloons and other inflatable balloons. 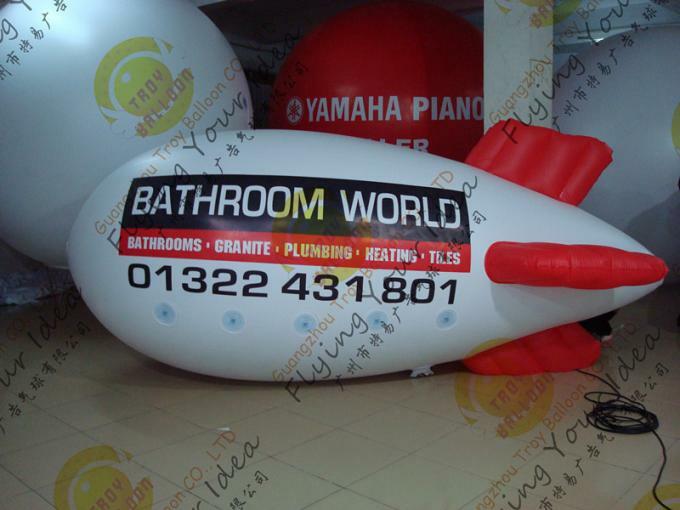 It can use for advertising, trade show,celebration,decoration and also for some special events. More than 15 years experience in inflatable products. 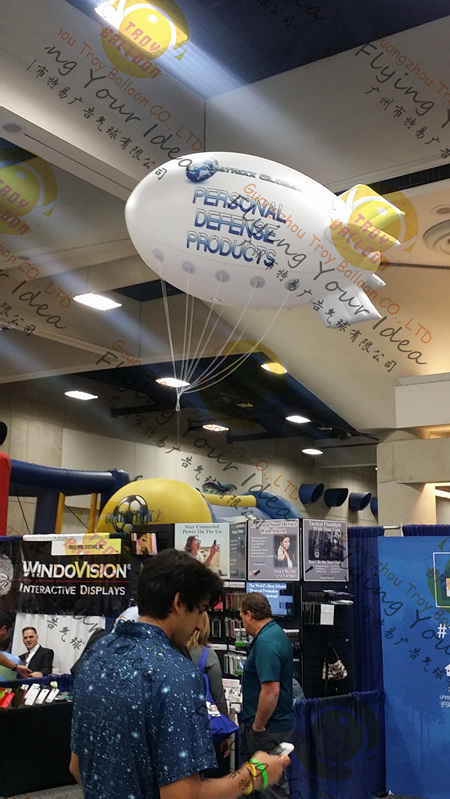 Our main products including backpack balloon, standing lighting balloon, flying balloon, custom shaped balloon and other balloons. Good service to customer is our target. We have professional designer and factory to satisfy our customer’s need, such as size, color, design and logo. 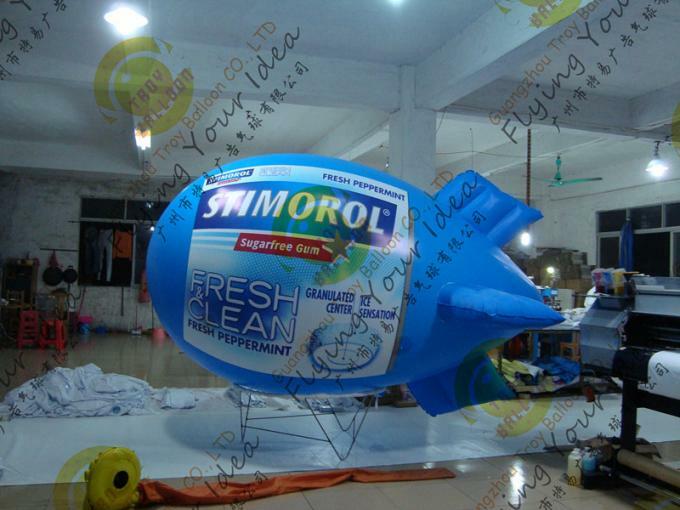 Competitive price: airtech offer high quality products best worthy price. 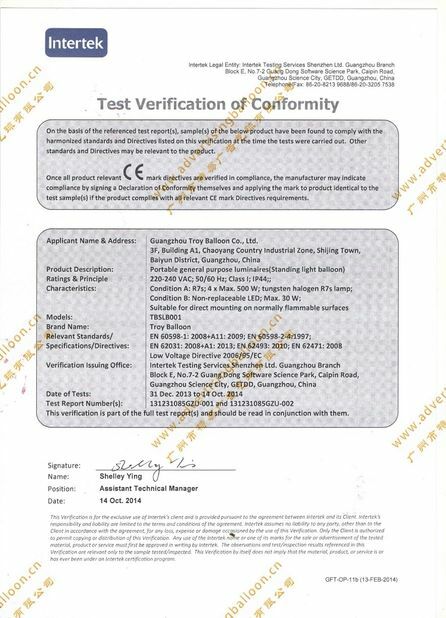 High quality: Value our products and we only offer high quality products. Material: we use top class waterproof PU coated oxford material. Design: we can provide free design before you make an order if you are representative for one company to purchase you products. 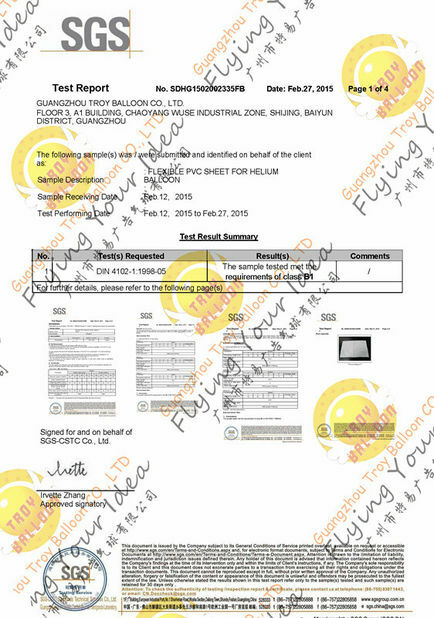 Delivery time: on time delivery is very important for cooperation, we promise that we must delivery our products on time.